Location and the community are key with this property. 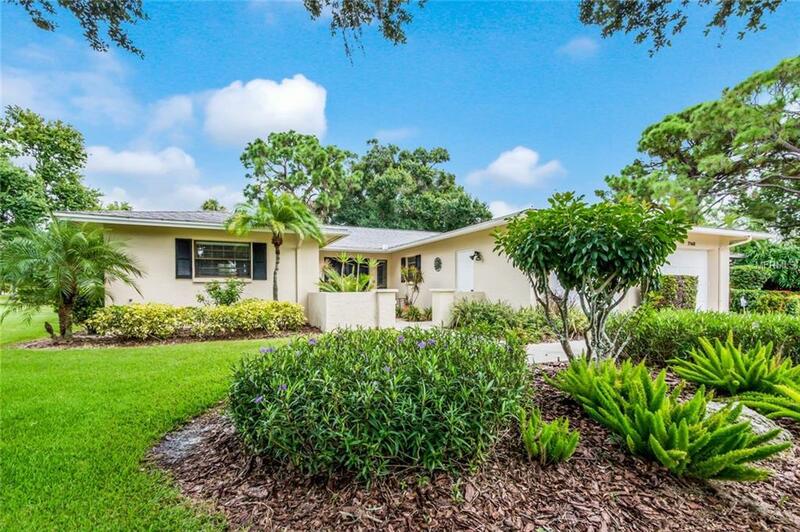 A lovely and well maintained home with a great location in the highly sought after Palm Aire Country Club community. This home is situated on a private cul-de-sac, offering a peaceful escape. Relax on the lanai while enjoying your morning latte as you take in the beauty of the mature and well-manicured landscaping. A short drive (less than 5 minutes) to the World Class Fashion & Dining Destination of University Town Center, I-75 & Whole Foods Market. An added benefit of this community is the nearby Palm Aire Country Club (optional membership), known for offering a warm and welcoming atmosphere. Enjoy a short walk to the community pool, or unwind with friends for a social. Come by to envision how you can put your personal touch to make this your home.